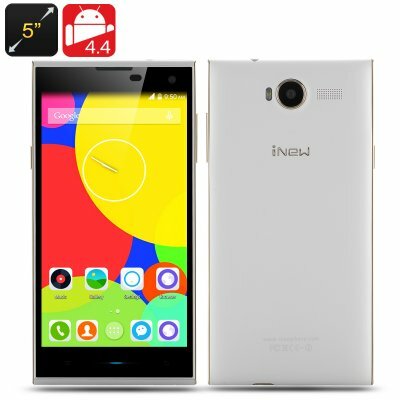 Successfully Added iNew V7 Smartphone - 5 Inch 1280x720 Screen, MTK6582M Quad Core 1.3GHz CPU, 2GB RAM, 16GB Internal Memory, Android 4.4 OS to your Shopping Cart. The iNew V7 Smartphone has a 5 Inch 1280x720 Screen, a MTK6582M Quad Core 1.3GHz CPU, 2GB of RAM, 16GB of Internal Memory and an Android 4.4 operating system. Looking for the next level of smartphones, then the iNew V7 is the answer. Straight away you get some fantastic specifications such as Android 4.4 pre-installed, so you can enjoy one of the best operating systems today with its very diverse open platform that allows for customization. Manage two numbers through one device, as this Android smartphone by iNew has two SIM cards slots and supports a variety of 2G GSM and 3G WCDMA bandwidths. The phone’s 13 megapixel back Sony stack lens camera offers a larger photosensitive area. It also supports auto focus and a large F2.0 aperture as well as fill light mode for self portrait shots, even in the dark environment it can record the most beautiful of smiles. The iNew V7 smartphone has an ultra thin fuselage that is only 6.5mm thick making it extremely lightweight and portable. Also featured with this phone is a 5.0 Inch OGS Screen with 1280 x 720 pixels resolution that provides a high-definition vision and viewing angle as well as high precision of color reproduction. 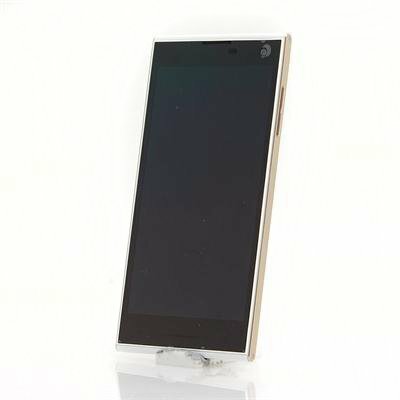 This iNew mobile phone is equipped with a MTK6582M Quad Core processor that adopts the advanced 28nm process, providing a higher performance and lower power consumption, promising a high operating speed. Plus there is 2GB of RAM to support this processor and while we are on the topic of memory, this quad core phones comes with 16GB of internal memory, which is large enough for storing video, photos and music; however the storage can be expanded even further via the micro SD card slot. Coming with a 2100mAh battery, it offers a very good endurance and has been designed to charge quickly. You can now have up to 150 minutes constant talk time or up to 180 hours of standby time.